Call us, you’ll be sold! Today’s real estate market has hundreds (thousands!) 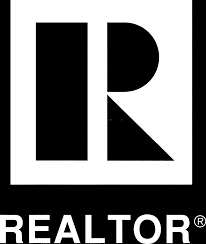 of realtors and agencies claiming to be the best… it can be intimidating for outsiders, to say they least. As in any business, there are risks involved, but this shouldn’t give you pause. A reliable factor to consider are years in the business and, of course, sales track record. 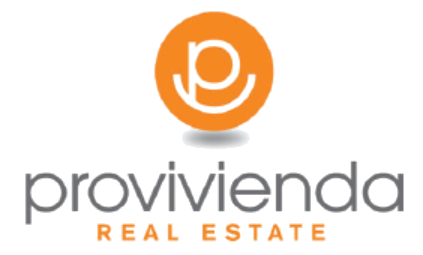 At Provivienda Real Estate, we’re proud of our flawless reputation and we’ll gladly provide references for you to verify our clients’ satisfied word of mouth. We offer all the resources needed to maximize the value of a property. We even do our best to educate clients on market values using industry studies to back up the information, comparing offers and negotiations, and up to closing the best proposal on their behalf. The moment you give us a call, your needs become our priorities. You’ve seen them: homes that have been for sale forever, becoming shadows of their former selves and neglected by less than stellar agents. Like the proverbial seedy used car salesperson, it gives the rest a bad rep. We are moved to work even harder and from the heart, going beyond the call of duty to get a fast move on your property, working expressly to expedite the sale without sacrificing your asking price. In essence, we’re more than forward thinking, we also move in fast-forward. We aim to offer an efficient real estate service with personal attention towards your needs, aiding the process of buying, selling or renting. We work to give you a stress-free experience and place every tool you need to make the best choice at your disposal. More importantly, you get all this without having to invest any time or money. Noble intentions and goals all around. 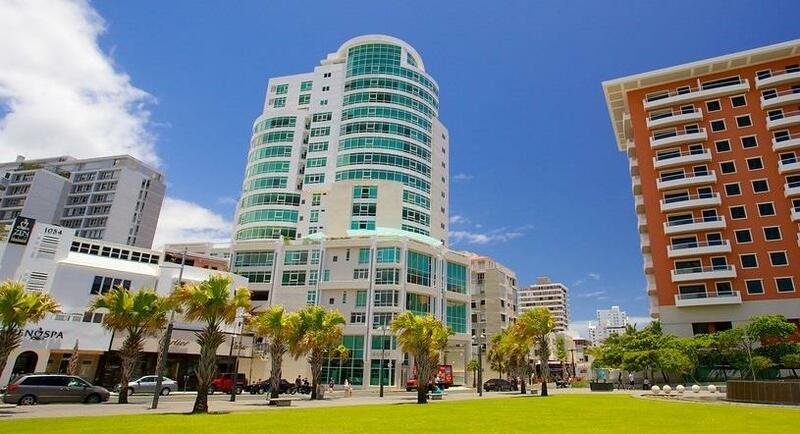 • A network of over 300 agents marketing your property throughout Puerto Rico. • Ads that appear in over 80 websites and social networks. • Assistance with financing, pre-qualification and incentives. • Lease bond for rent payments. • Prequalification based on income and credit score. • Agreement through the renters’ association. • Collection and administration of property rent. • Annual renewal for contracts, policies and inspections.  • Orientation in regards to rights, duties and evictions.